Open House – Sunday April 28 @ 74 Anders Dr. Port Perry From 2-4 p.m.
Great Family Home with 3 Bedrooms and 3 Bathrooms In a High Demand Area Of Port Perry that shows a tremendous Pride Of Ownership Throughout. Open Concept Main Floor With Gas Fireplace In Family Room. Eat-In Kitchen With Under Cabinet Lighting And Corner Sink. Walk Out From Kitchen To Large Deck And Fully Fenced Backyard. Beautiful Gunstock Hardwood Floors In Living Room, Dining Room, & Hallway. Direct Access From Home To Insulated Garage. Upgraded Nickel Door Handles, Upgraded Light Fixtures Upstairs Is Home To 3 Large Bedrooms. Master Bedroom Ensuite Has Soaker Tub & Separate Shower. Basement Framed And Wired Has Rough In For Bathroom High Ceilings And Large Windows And Is Just Awaiting Your Finishing Touches. 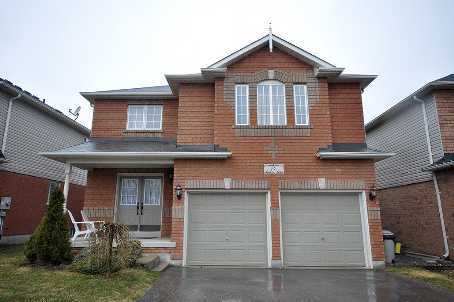 This is a Great Gulf Built Home is located in Wyndham Manor, Ajax, Ontario. 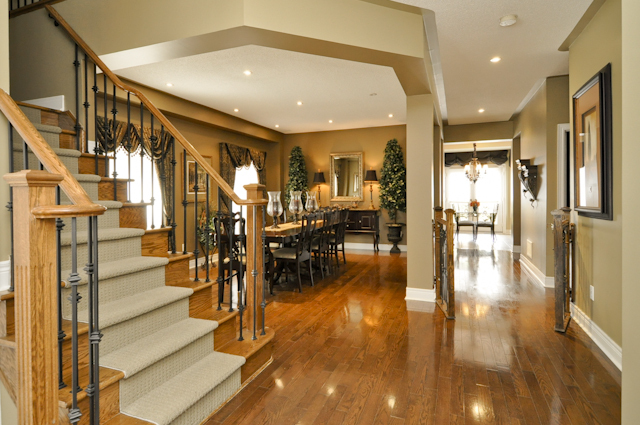 You Will Find The Interior Sophisticated & Elegant, The Buckingham Model has 3105 Sq Ft on 2 Levels and a completely finished basement with a second entrance and separate staircase into the basement. All Bedrooms are very Generous on Space and include private or shared “Jack and Jill” en-suites The Master Retreat is massive and includes a contemporary designed 4 piece en-suite The yard has been completely and professionally landscaped with Mature Cedars to Provide Immediate Privacy while enjoying the Custom Built Multi Level Deck that Expands Across the Entire Back of the Home. 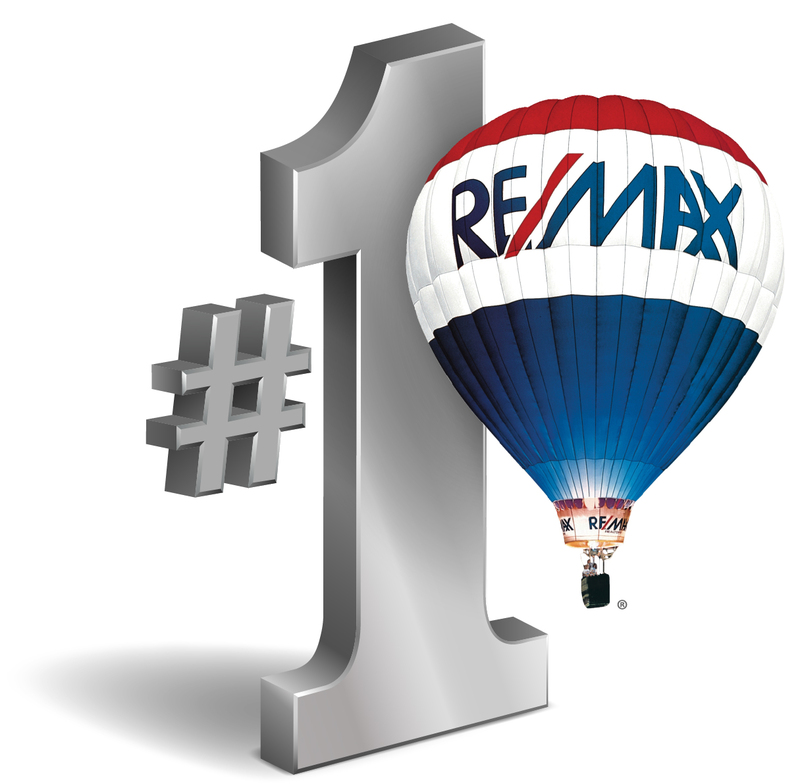 OPEN HOUSE THIS SUNDAY APRIL 21 from 1 – 4 p.m. The Home Is Located just south of Taunton Road and West of Salem – So Many amenities are only a few minutes away – Click on the Map link to see what is close by. There has been no Expense spared on this home!!! Don’ Miss the this opportunity!! Walking Distance To Catholic & Public Schools.